Andrew Carnegie photo. 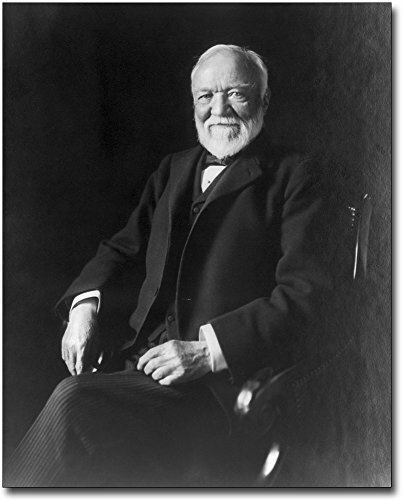 Carnegie was a philanthropist to arts and education, of which Universities, Auditoriums, etc. continue to share both his wealth and his name.